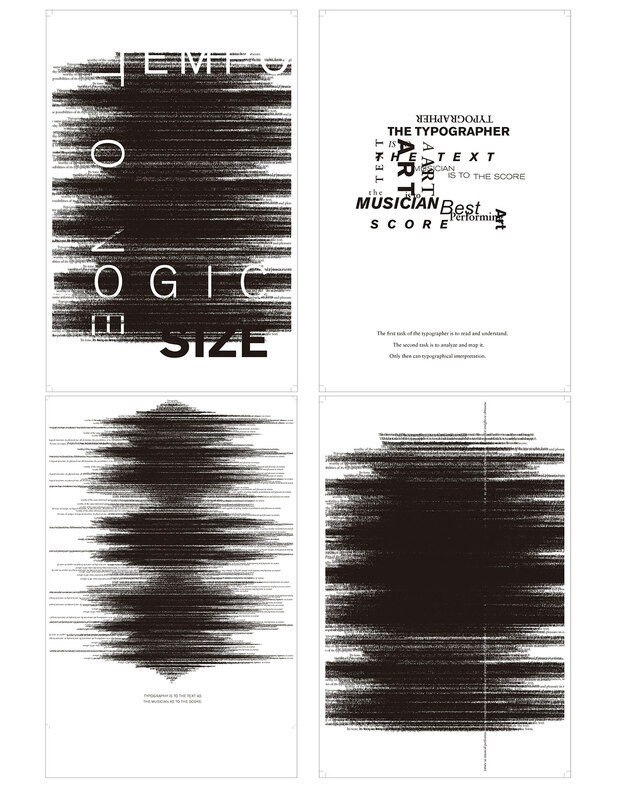 A typographic poster responds to the quote "Typography is musical". 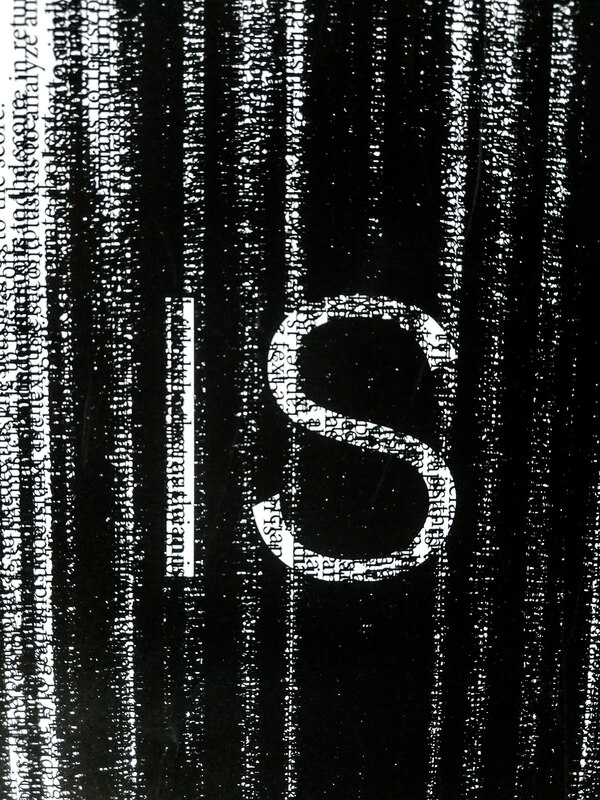 Design Prompt: How do I feel about Typography? It is musical. 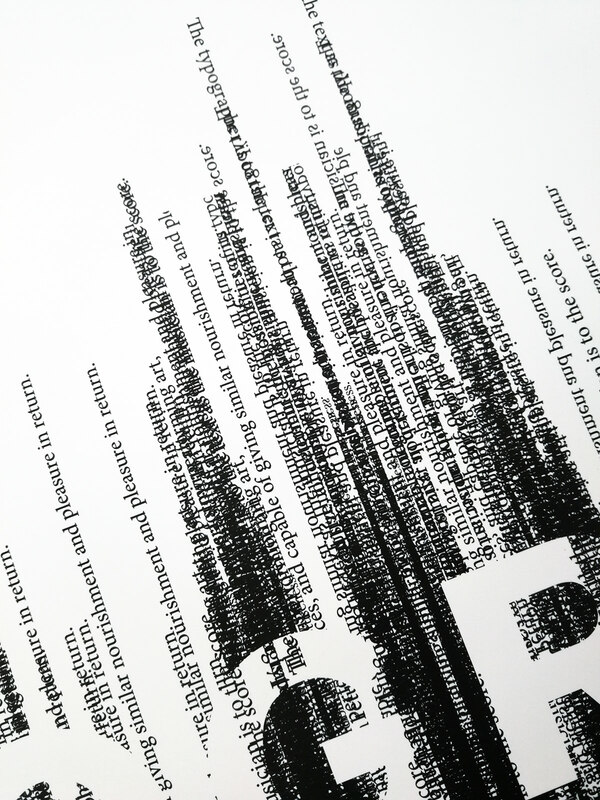 This is another typographic poster that responses to the book A Typography Dialogue by using repetition of the sentences from the book. 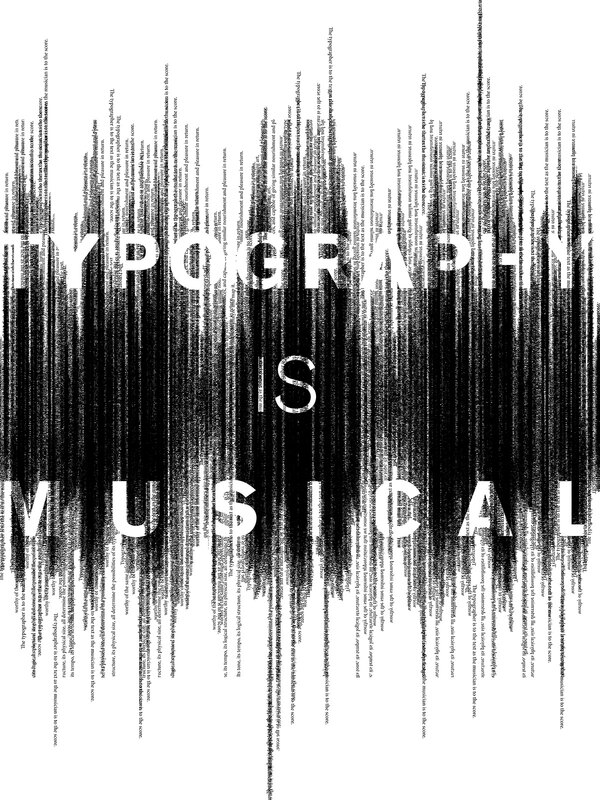 In my eyes, typography dances like radio-waves.